From water filtration to bottled water, Culligan is nationally recognized brand for quality. Culligan offers office water delivery solutions. Their reverse osmosis process means you get the absolute best taste with every sip. Although some water contaminants are easy to isolate and identify, others are difficult to detect by sight, smell, and taste. Culligan will test your water and provide a speedy solution. Additionally, office water coolers make better-tasting water a simple and fast solution. Service starts at $9.95 a month which includes installation, coolers, and 3 water bottles for the first 3 months. Depending on where you live your water may be hard, contain odd smells, or have problems that can be fixed fast. The good news test it is free and usually takes less than 10 minutes. You should have Culligan test your tap water when moving into a new office or when the smell or taste has changed or is not fresh. For Culligan bottled water simply choose your delivery schedule and desired amount of product and you’re all set. You can call them direct at 1.877.386.0823. You can choose from bottled water coolers or Culligans bottles coolers which can be installed quickly and you’ll never run out of fresh water again. This is the best way to enjoy an endless supply of clean water with a delivery schedule or storing water jugs. Ready to save money with Culligan? 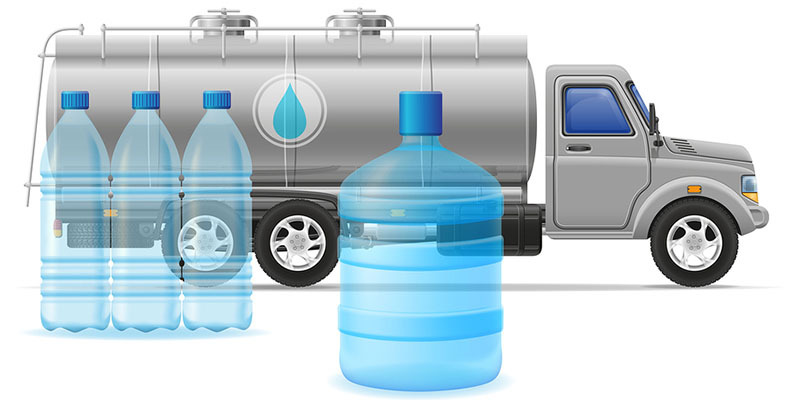 Let us help you connect with local companies for pricing Culligan water and other great brands on your next order of bottled water.